A mosaic of natural semi-precious stones in neutral tones. 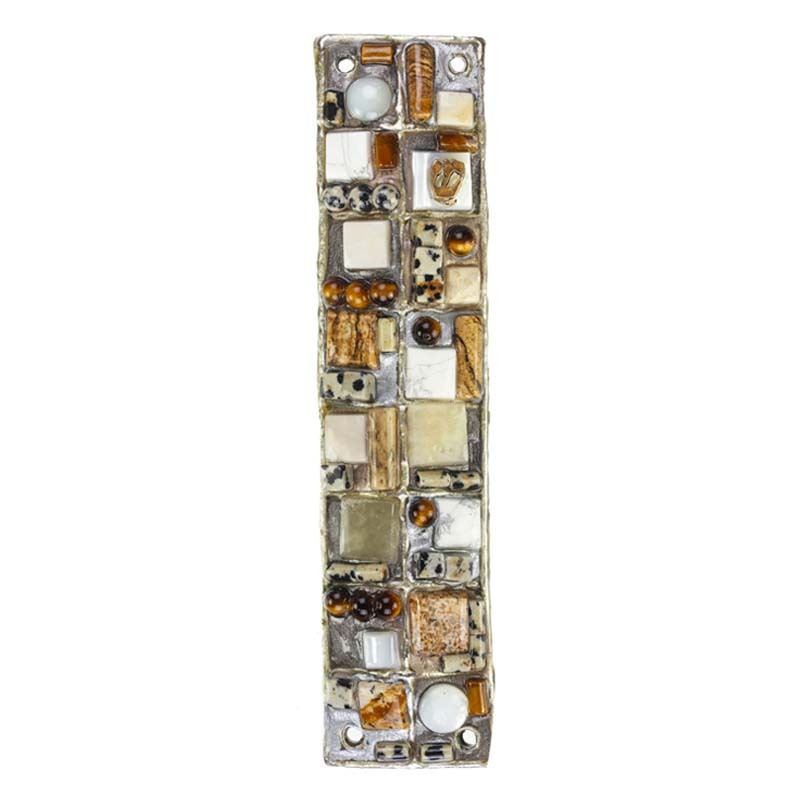 A chic Mezuzah for a modern home. This gorgeous piece shows off Michal’s artistic aesthetic and is reminiscent of her large scale mosaics. A small piece of Michal’s art that you can hang in your home. 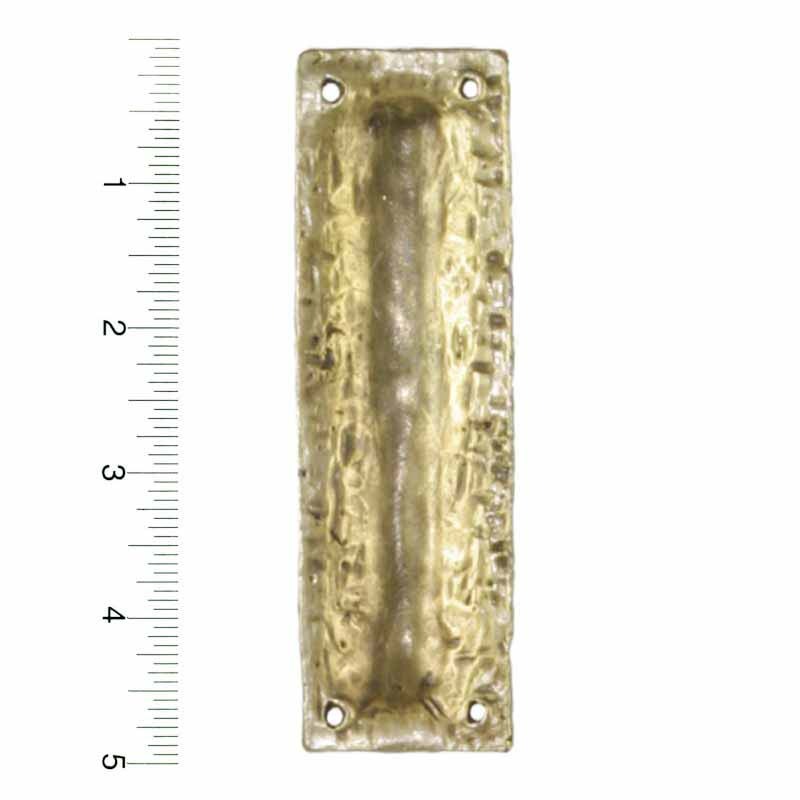 This eye-catching mezuzah is sure to get compliments from guests.